Our first full day in Arizona was on a Sunday. My grandparents took us to this giant flea market to look around and shop. Dani found a lot of really cool things including, jewelry, beads, and dream catchers. I enjoyed walking around with my grandparents and just looking at all of the cool and very random items on display. You can find anything at flea markets and the best thing is most of the vendors are willing to negotiate prices with you! 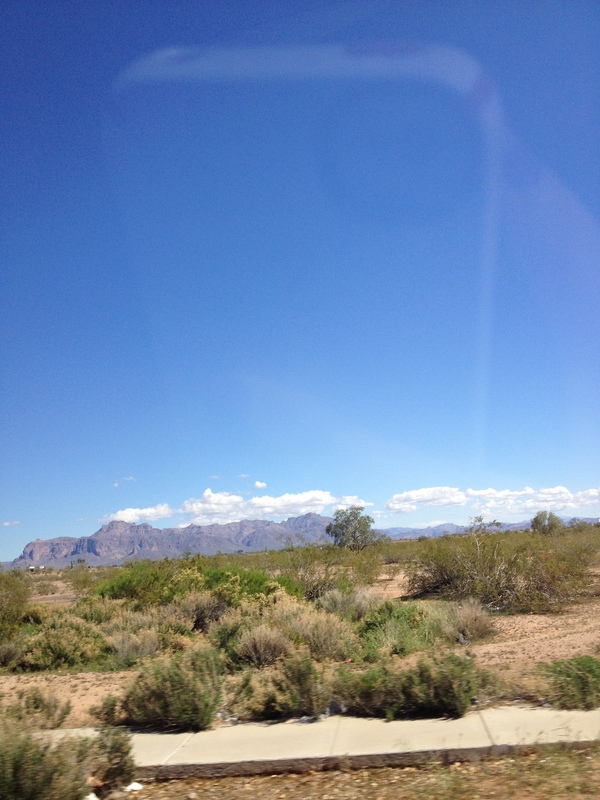 Enjoying the mountain views on one of the many drives in Arizona. 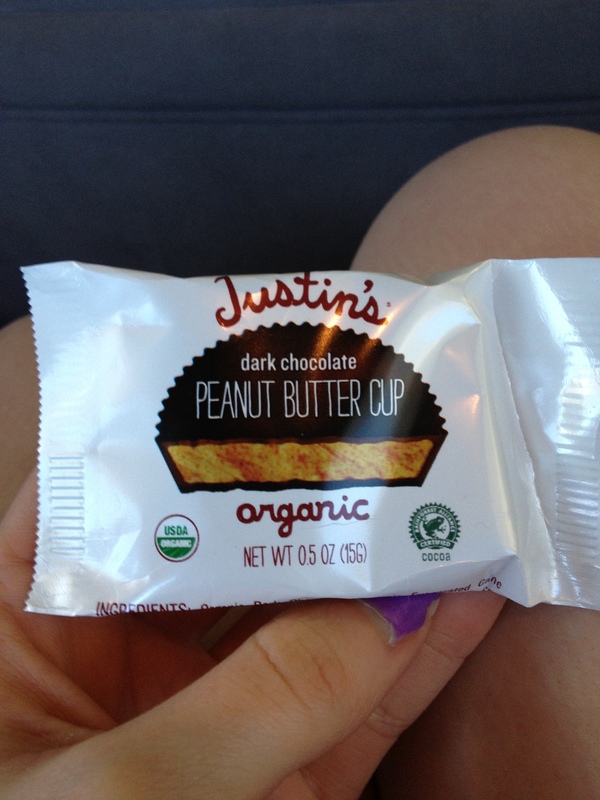 My grandparent’s spoiled us with about a million of these delicious peanut butter cups! If you haven’t tried them yet you should go buy yourself a huge box right now! The rest of the day was spent catching up and relaxing. 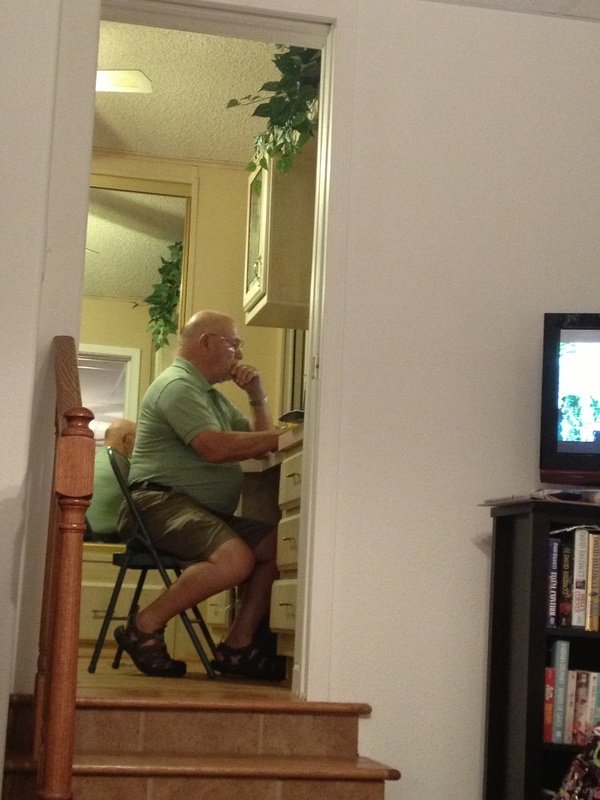 My grandparents left right after Christmas for Arizona so we had a ton to talk about. They are huge supporters of mine and my sister’s education and really take in interest in what classes we are taking and what we are learning from them. I especially like talking to my grandpa about education because he is really smart and knows a lot of different information on a variety of subjects. We spent most of our time in Arizona going on “adventures”. My grandparents had looked forward to use coming and had a huge list of activities for us to do. It’s never a dull moment with my family! One of my favorite days in Arizona was Tuesday morning when we got up bright and early to get pedicures. Tuesday was a girl’s day and even my Aunt Marilyn joined in on the fun. We had a relaxing time getting our nails done and they even lined all of us up in a row so we could talk! My grandma had so much fun and she met a ton of new people. My toes are now red with feathers on the big toe. After pedicures, we went shopping at this beautiful outdoor mall. My grandma had been talking for a couple of months about taking us to this store called Charming Charlie’s. I had never even heard of it before but fell in love with it! Charming Charlie’s is basically a girl’s dream closet. It has jewelry, shoes, and clothes in every color of the rainbow! We spent a good hour in there looking at everything. I helped my grandma pick out the cutest outfit for spring complete with jewelry and a new purse! That night we went to a restaurant called “Organ Stop Pizza” with the whole family. My grandparents live in the same community as my Aunt Marilyn, Uncle Gordon, Uncle Larry, and a few of their other close friends. Last time we were in Arizona we went to this place and I loved it so much so my grandparents made sure to take us back this time. We all split a giant pizza and sat back and watched two of the organ shows. 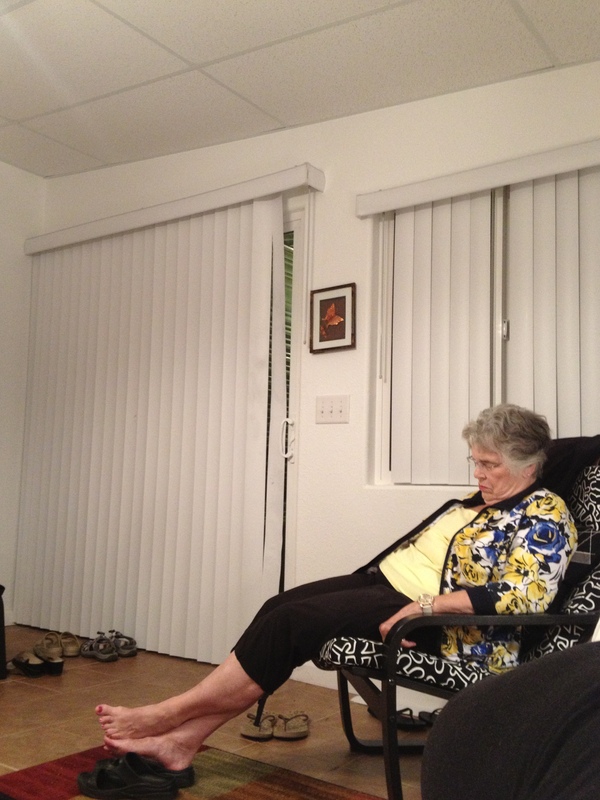 At one point in time my grandma was singing along with the music which made me unbelievably happy. If you are ever in Arizona I recommend stopping at this place and watching the show! 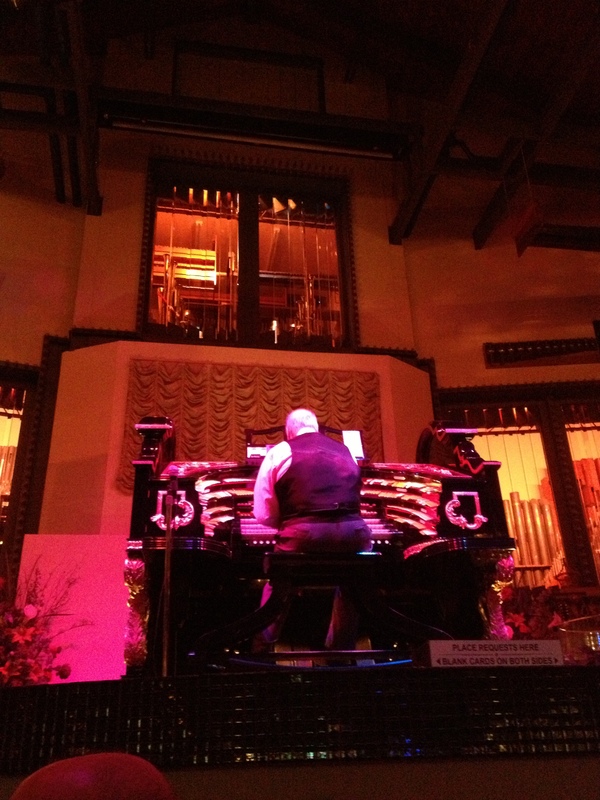 Organ Stop Pizza! This man was incredible at playing the organ! There will be more later but for now I have to finish my economics and business technology homework. Thanks for reading!